30, 40 YRS &LIFETIME SHINGLES AVAIL. - If no answer leave message--probably working precariously, on a roof somewhere. Scarborough,North York,Mississauga, Richmond Hill, Vaughan, Markham, Brampton, Oakville, Aurora, Newmarket, Pickering, Ajax and Oshawa ,ect. 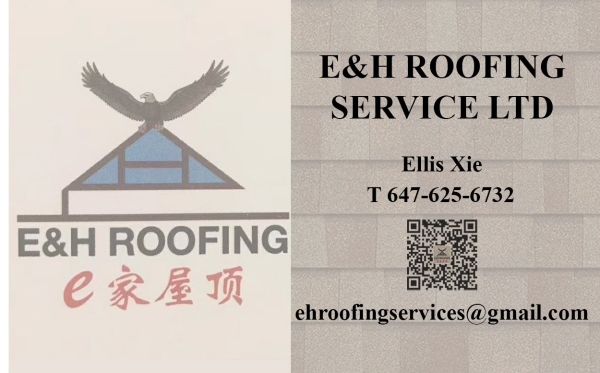 we are 100% focused on safety, quality, and the highest level of professional roofing services in GTA for our Client’s.